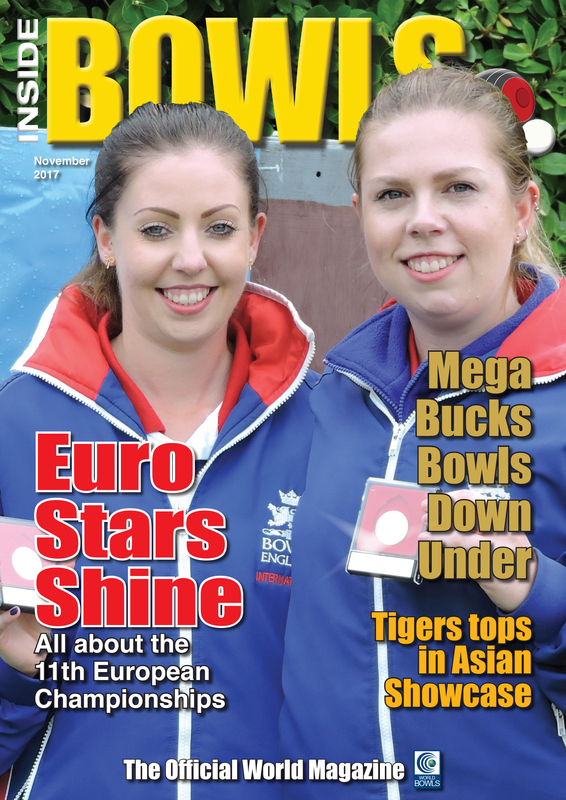 THE November 2017 edition of Inside Bowls, the official magazine of World Bowls, is now on line and ready to read FREE of charge. 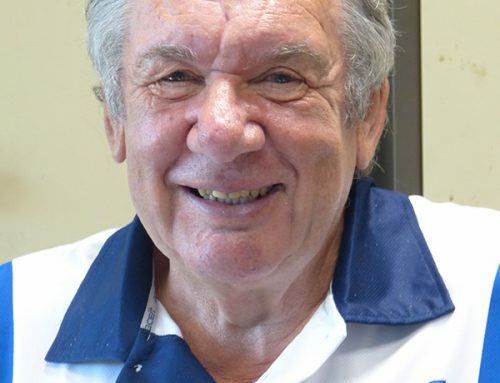 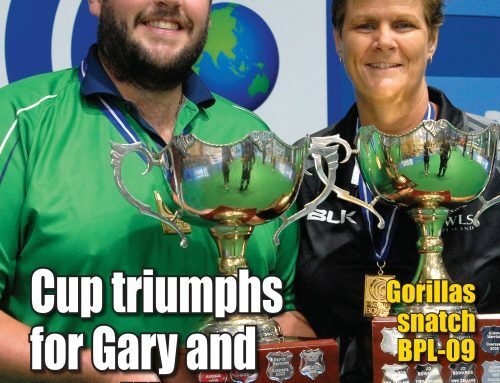 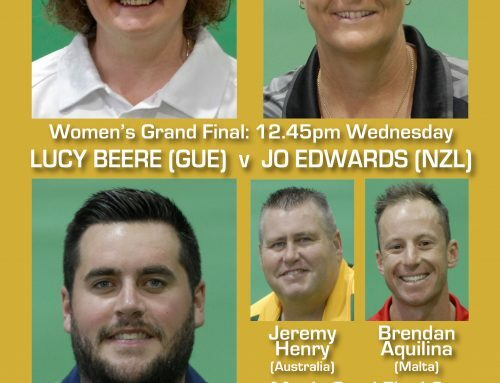 Among the many features are a comprehensive coverage of the recent European and Asian Championships plus two of the world’s richest events that were contested in Australia last month – plus you can read the next instalment of ‘Road To Broadbeach’ – the exclusive David Rhys Jones series leading into next year’s Commonwealth Games. 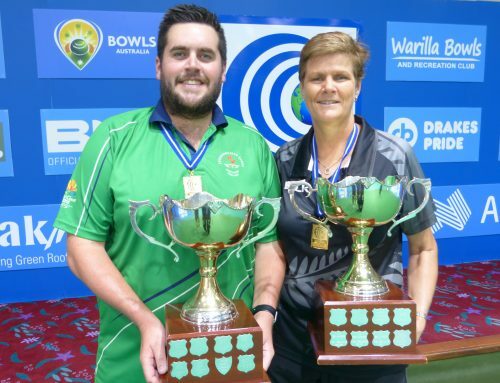 Click here http://www.insidebowlsmag.com/nov17/html5/index.html?page=1&noflash to enjoy the latest news and great stories from around the world.